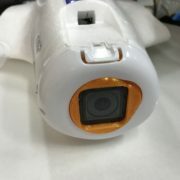 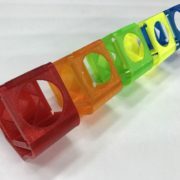 It is designed for a 2.1 or a 2.5mm lens, to allow the camera to notch into 30, 45, and 60 degree slots. 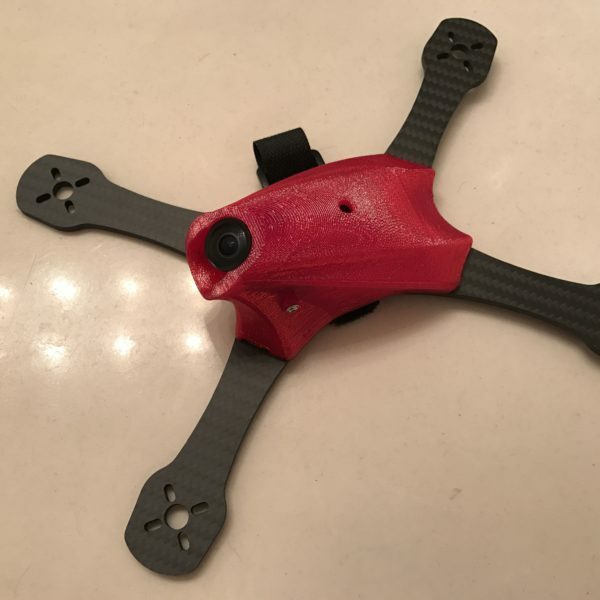 An adapter ring will be included to allow for 2.8mm lens. 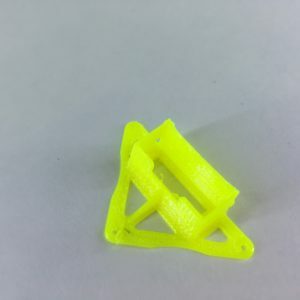 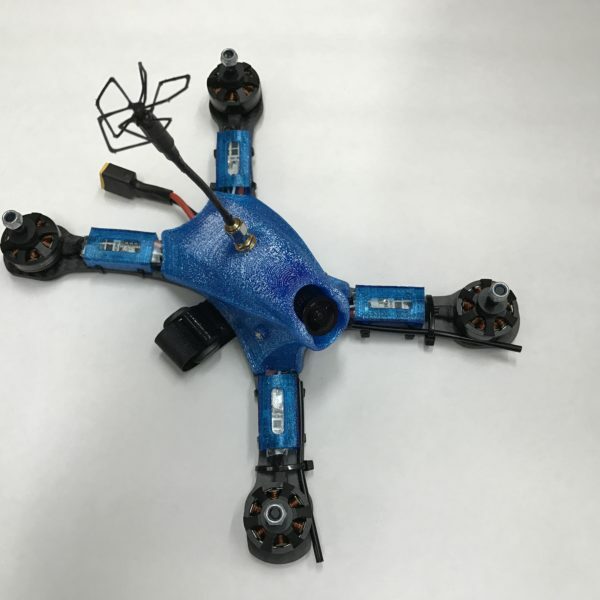 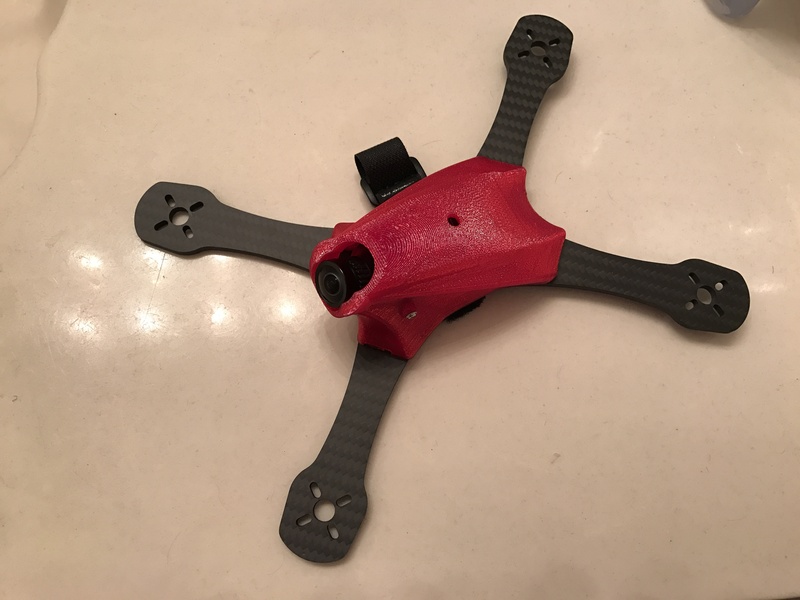 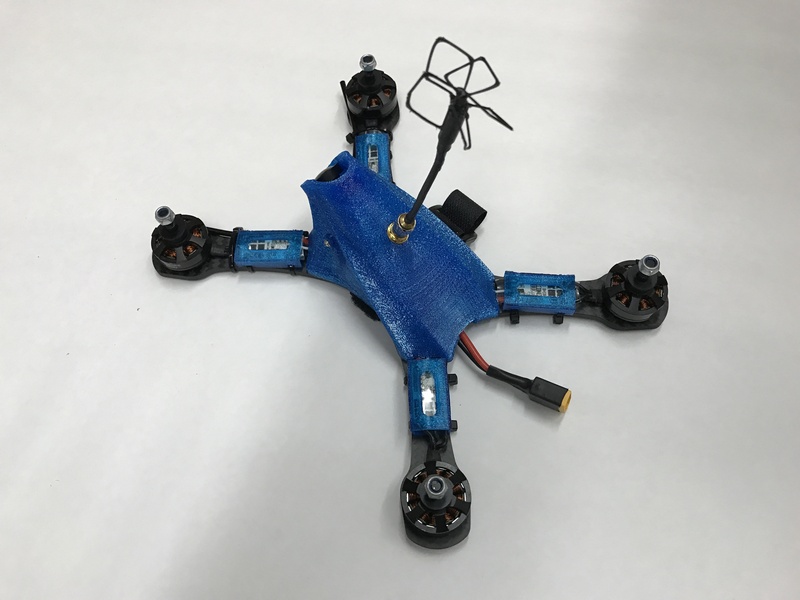 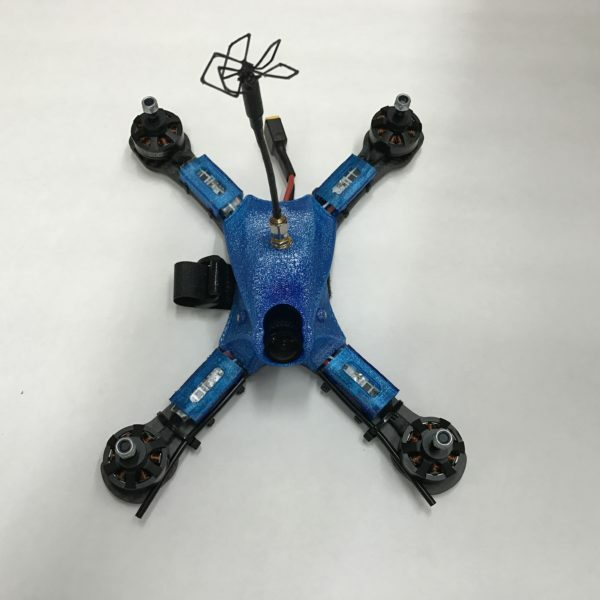 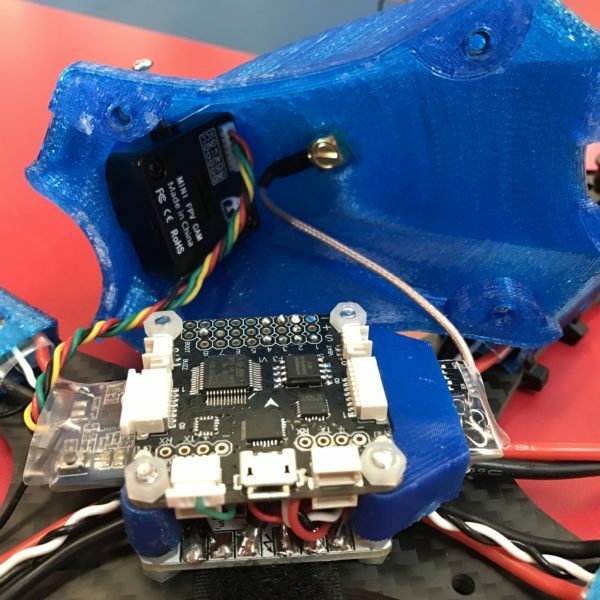 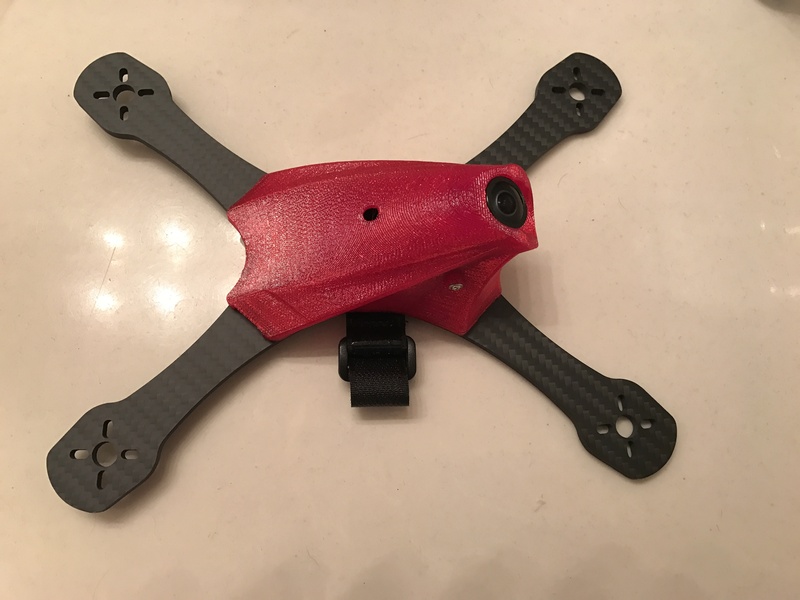 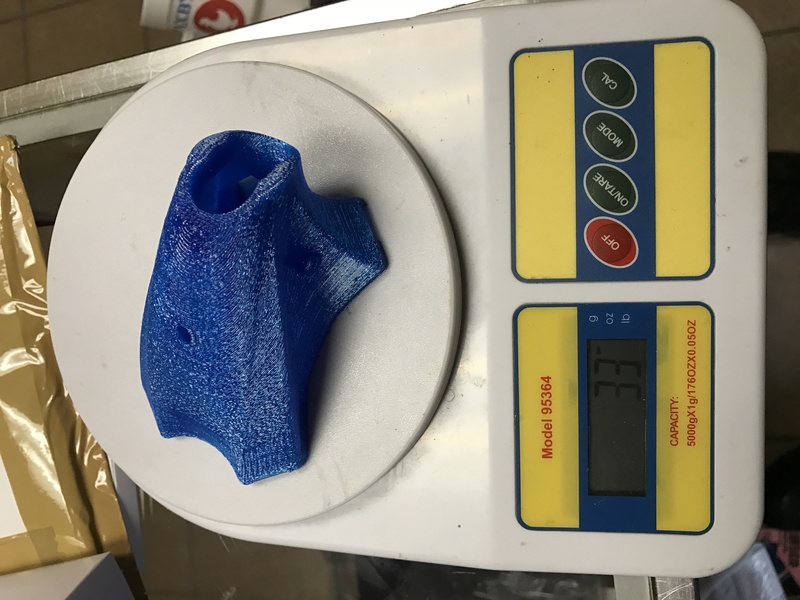 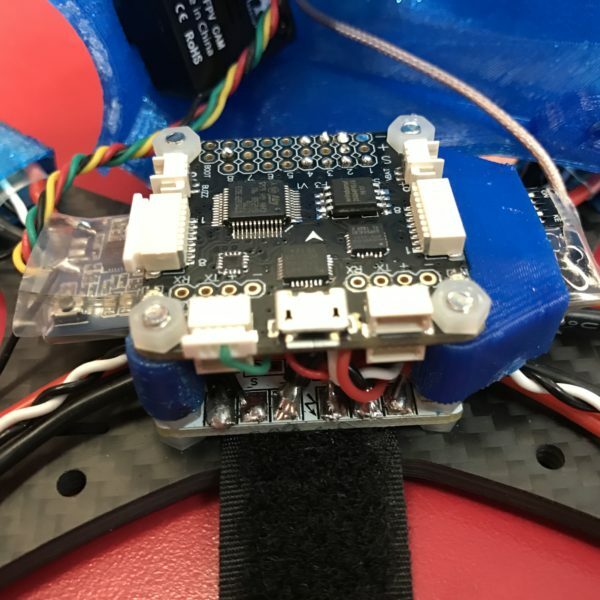 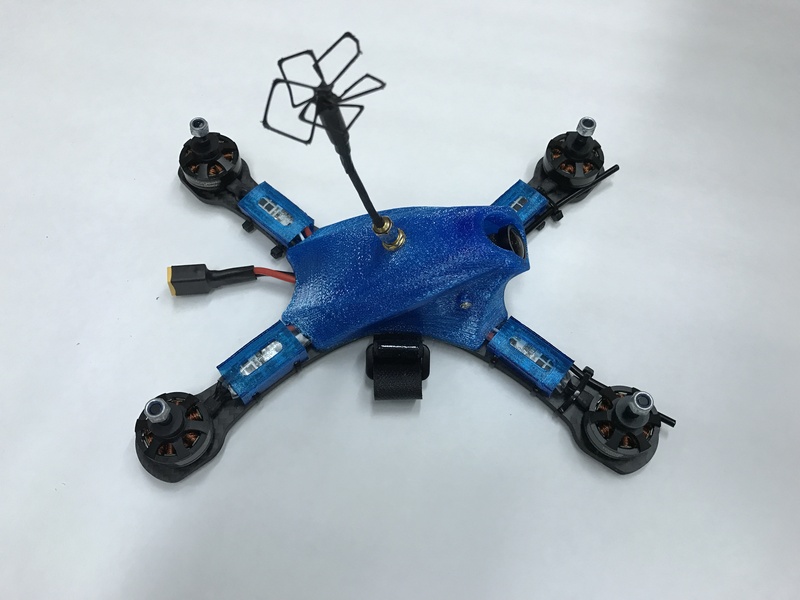 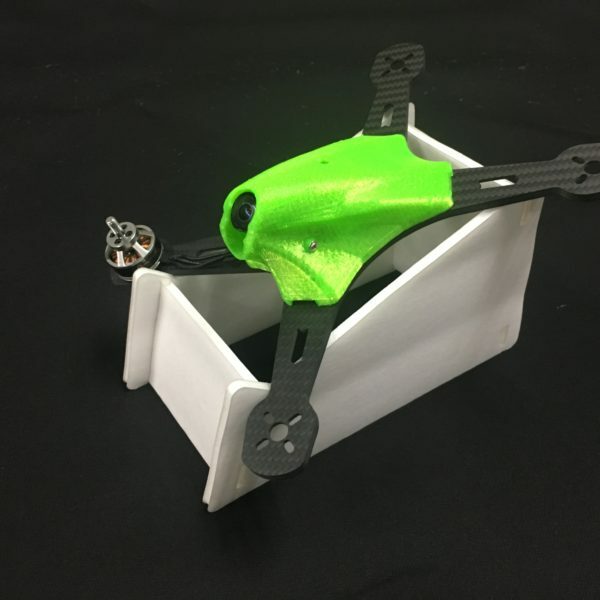 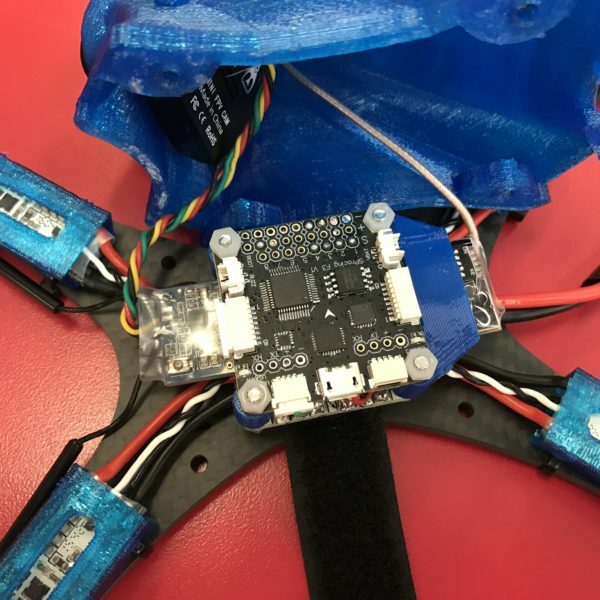 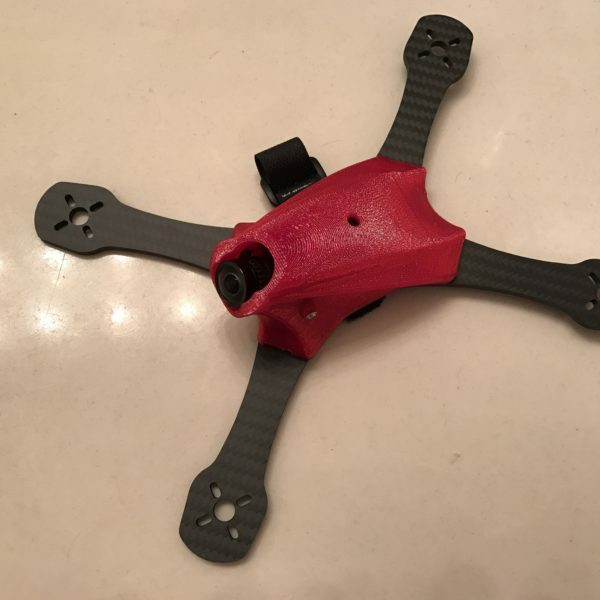 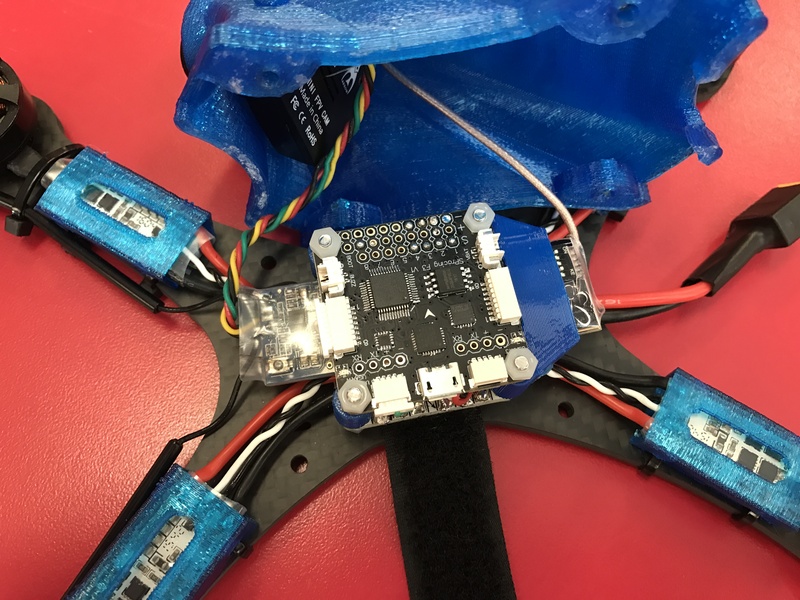 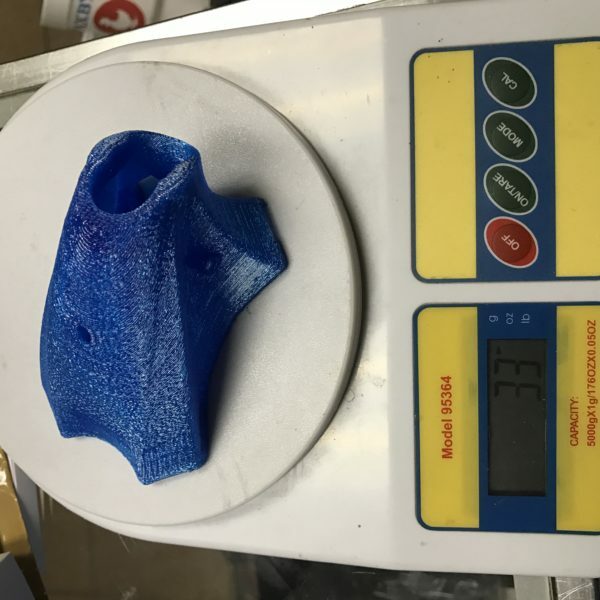 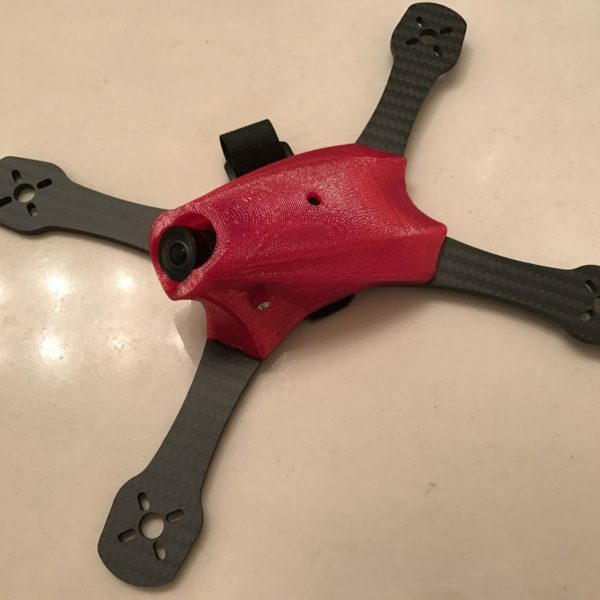 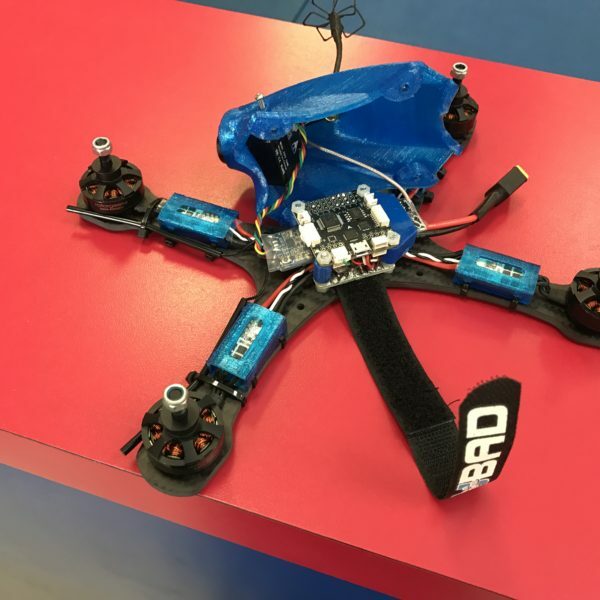 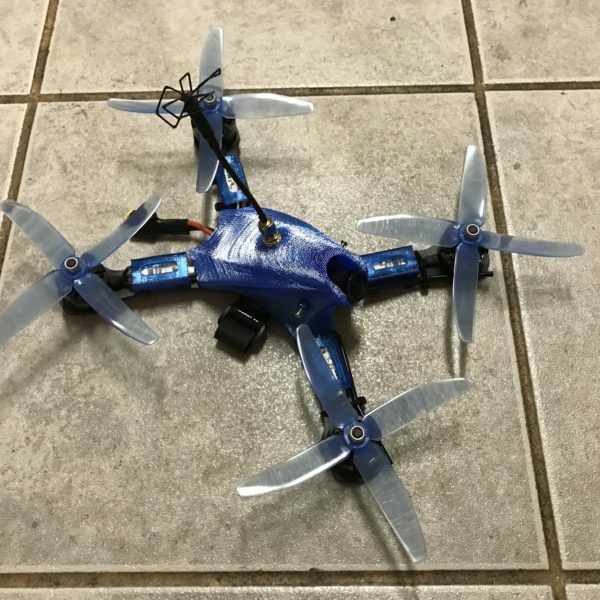 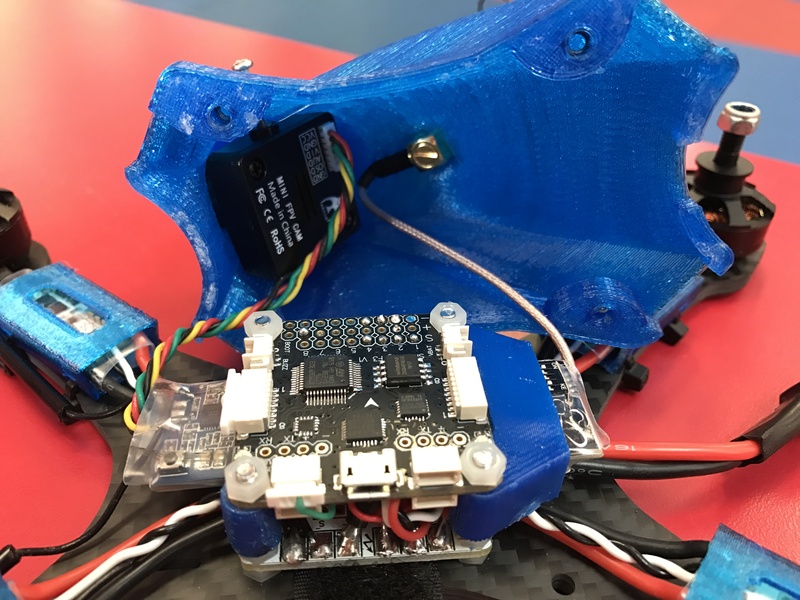 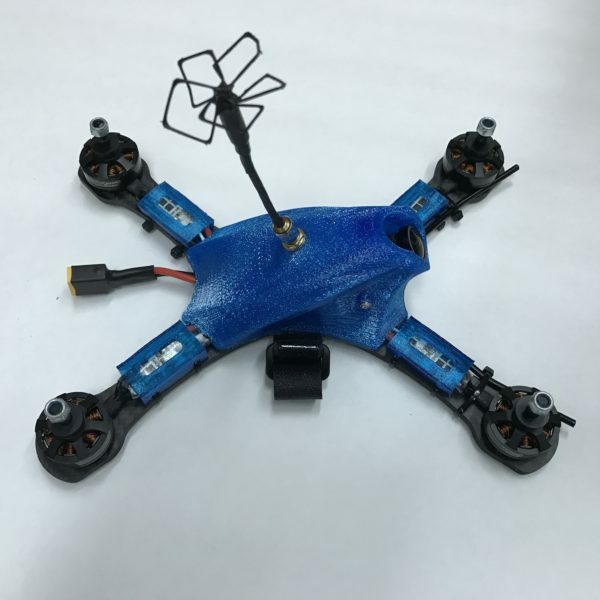 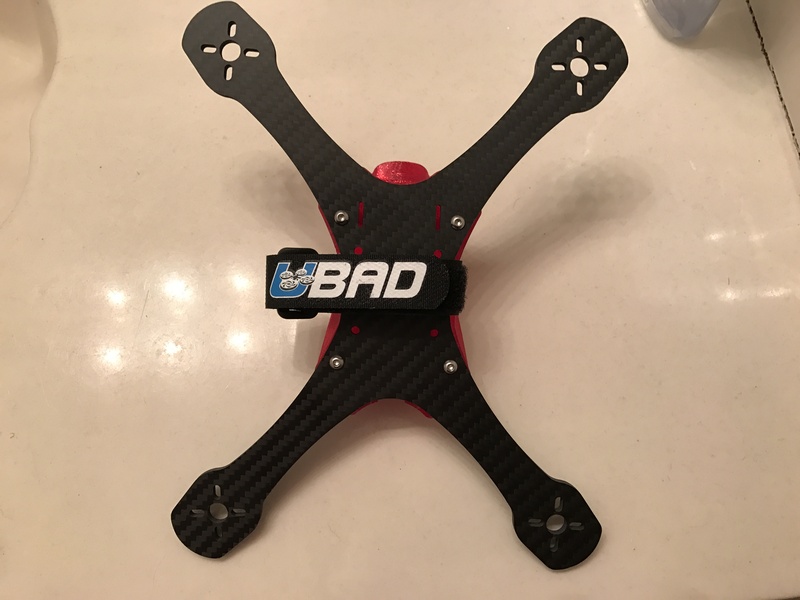 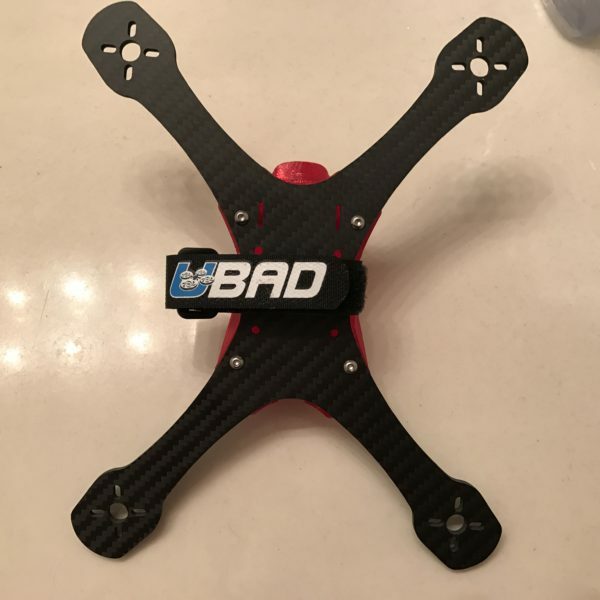 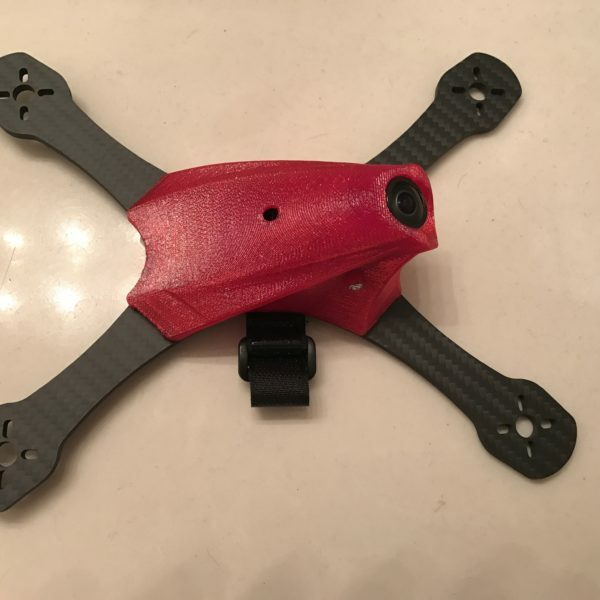 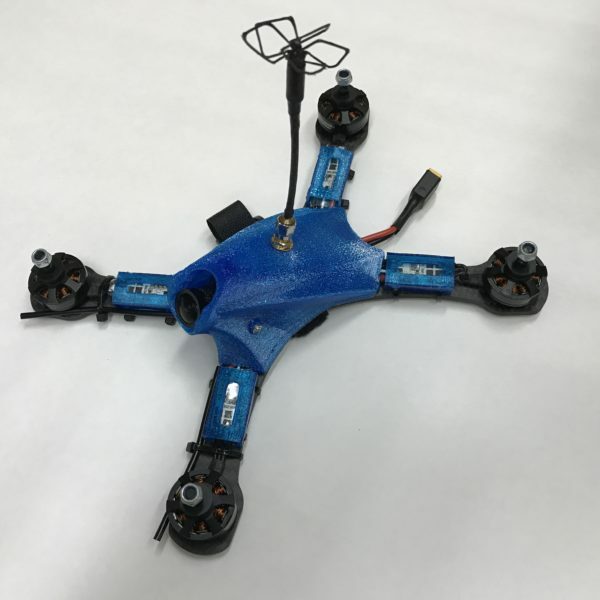 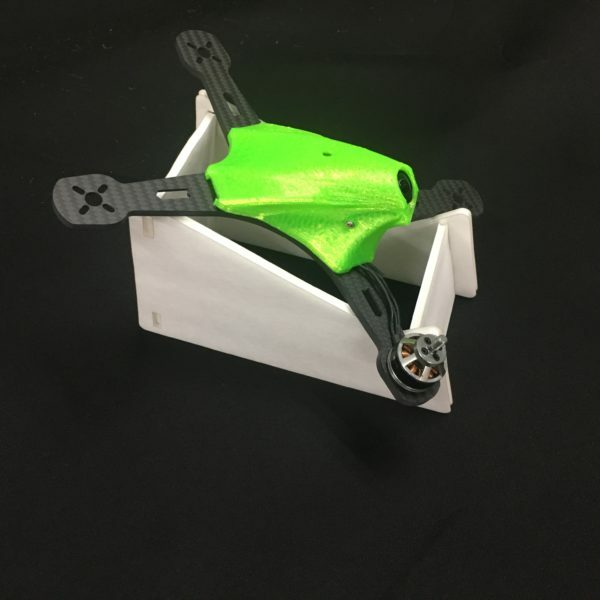 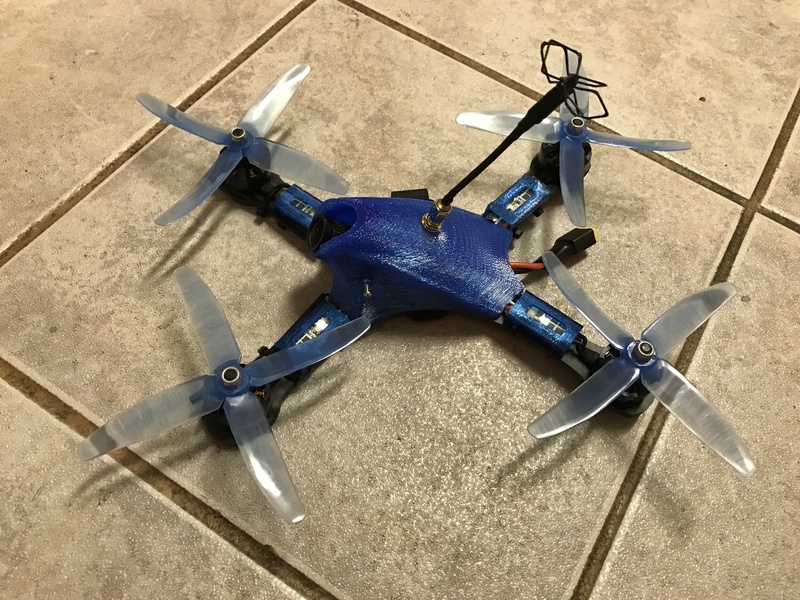 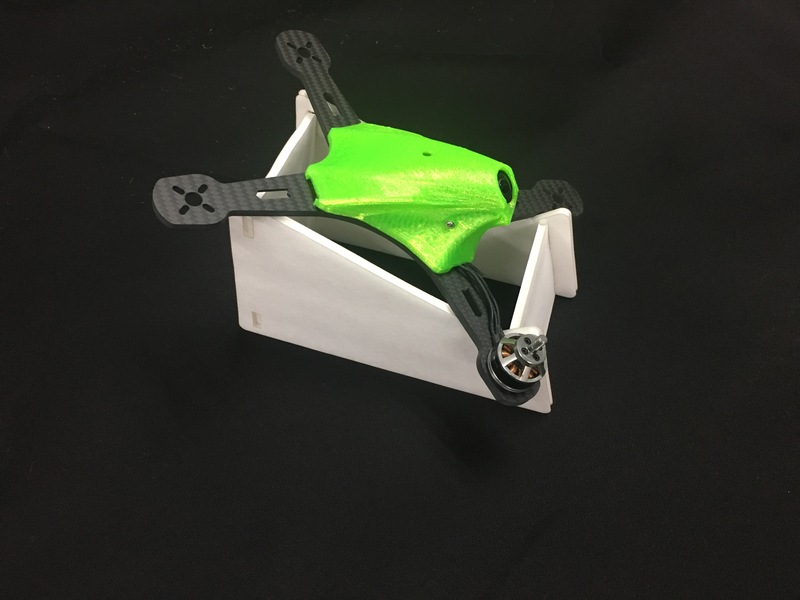 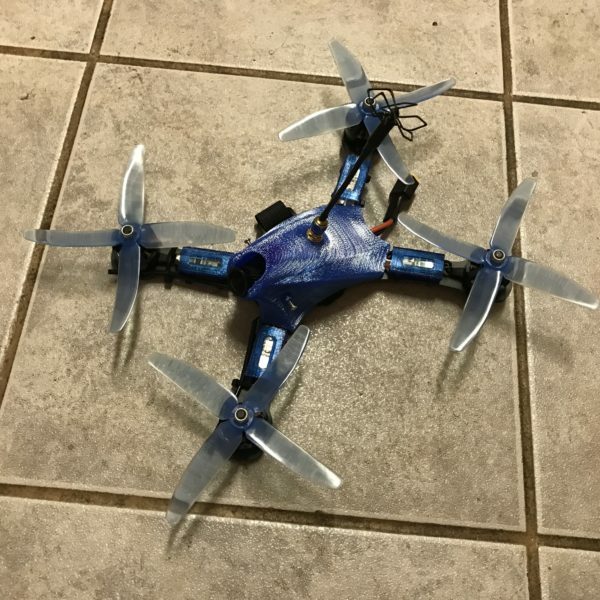 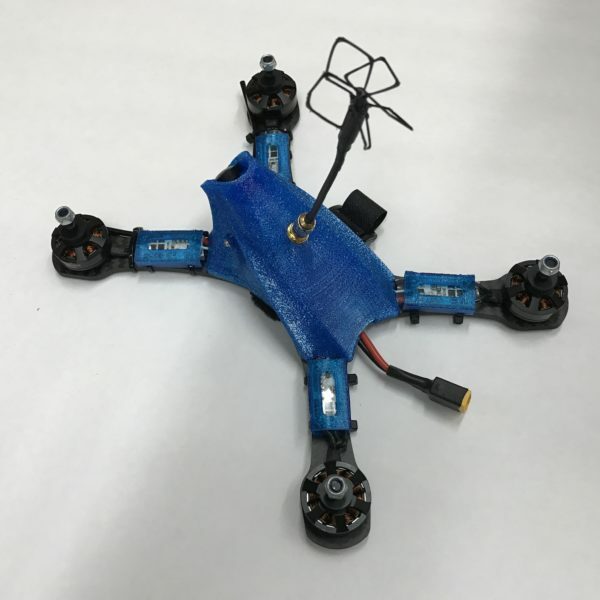 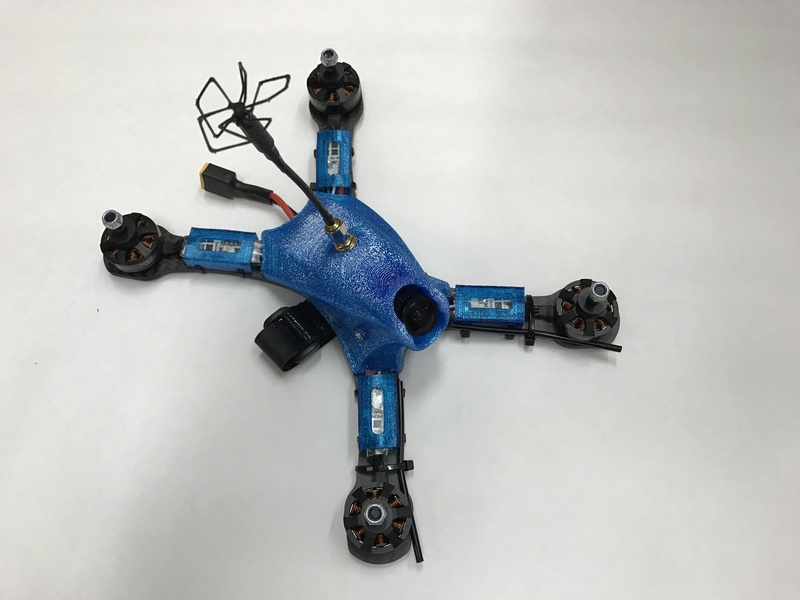 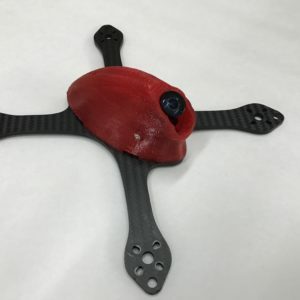 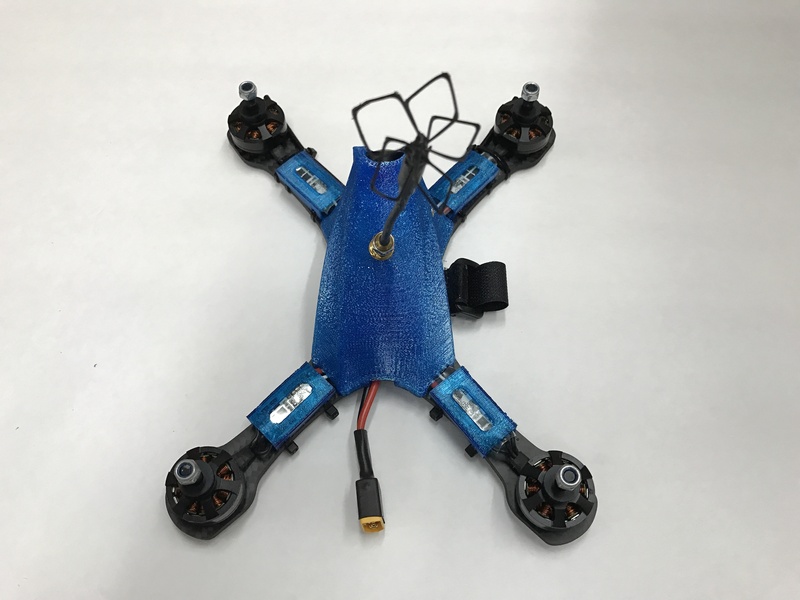 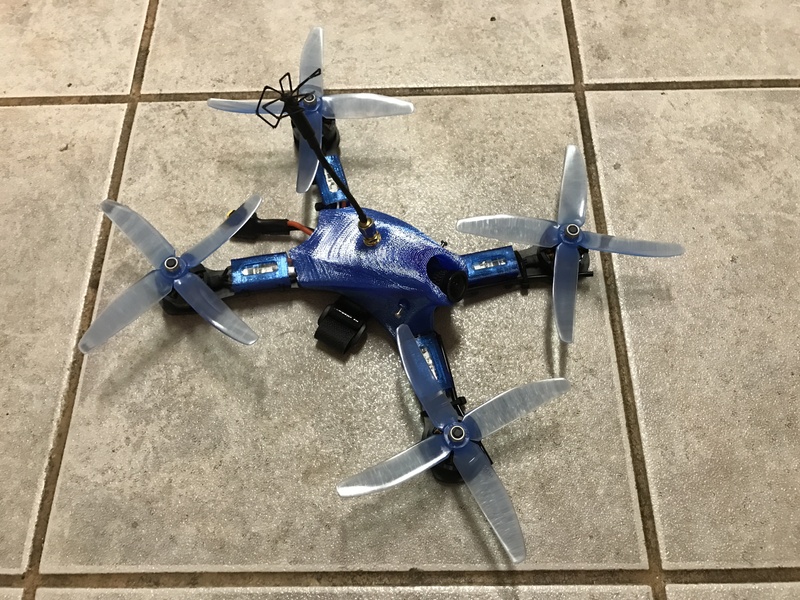 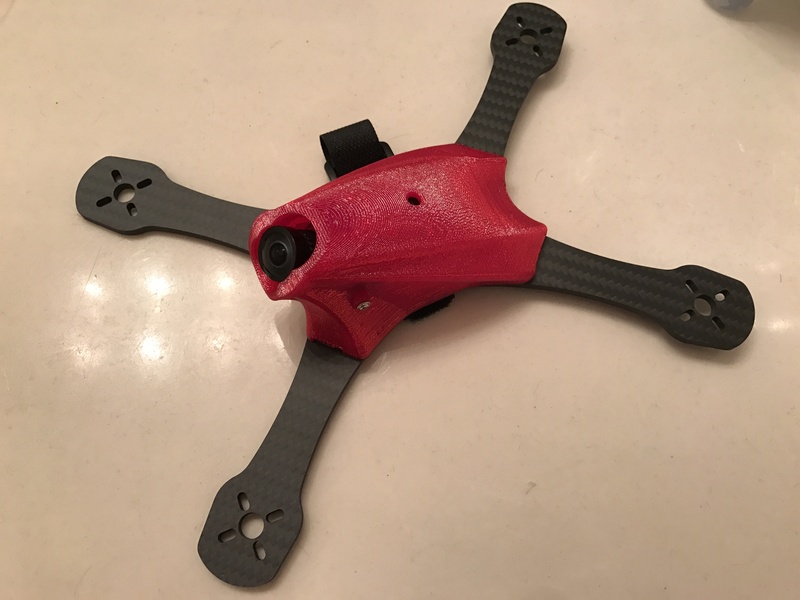 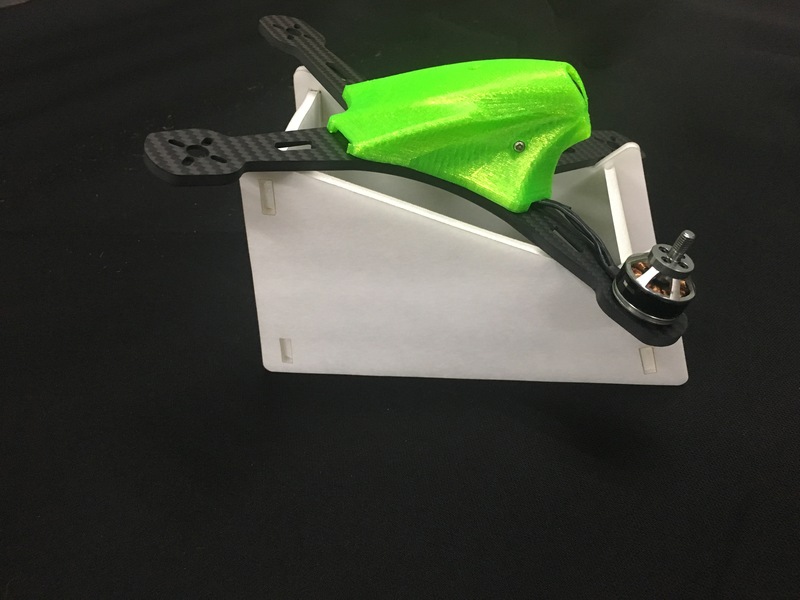 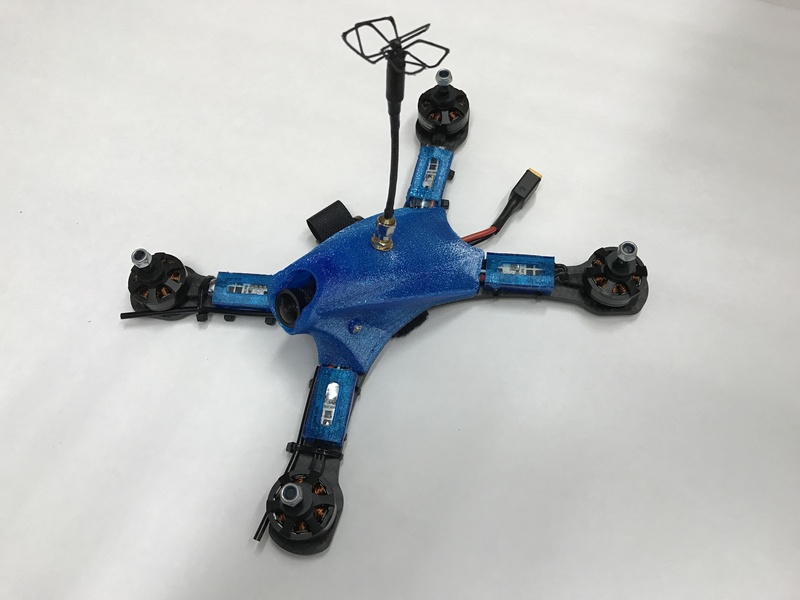 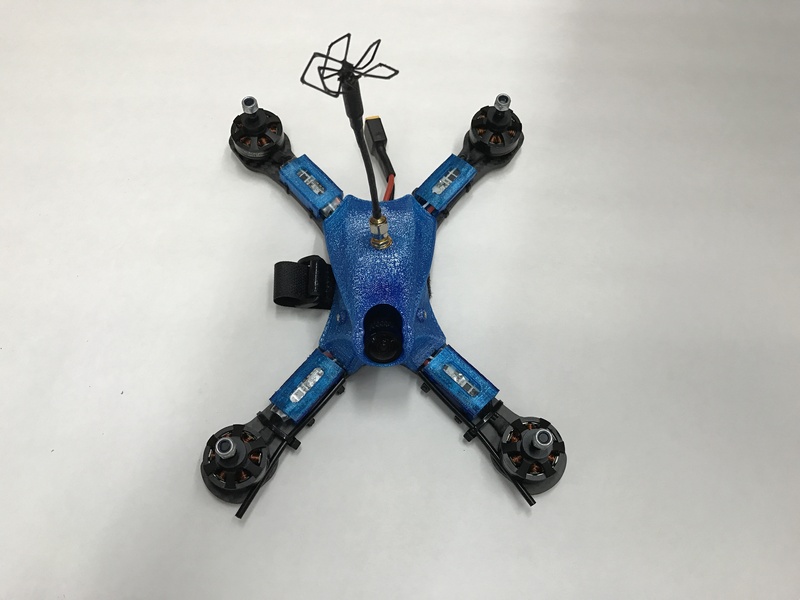 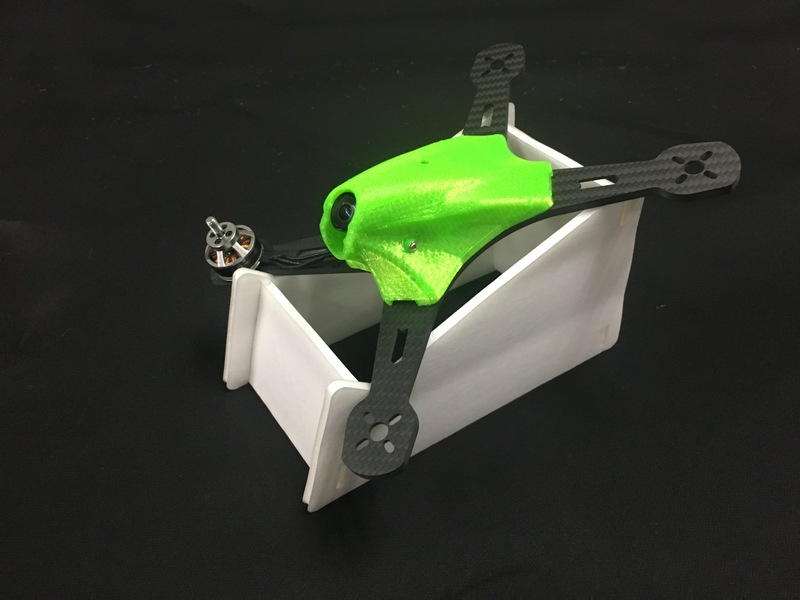 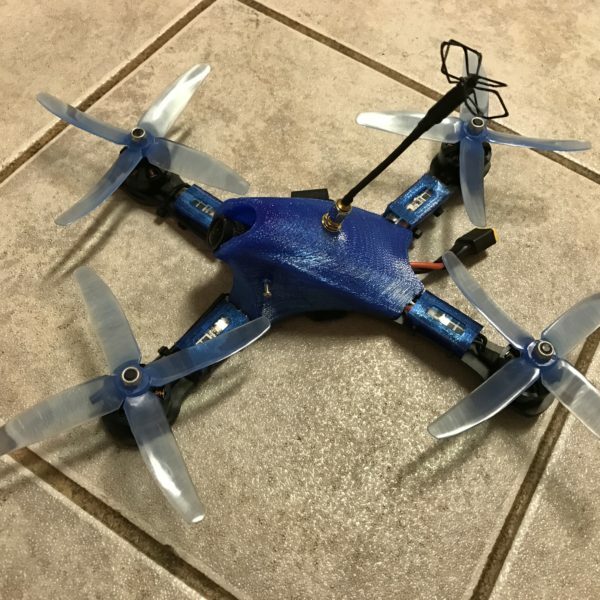 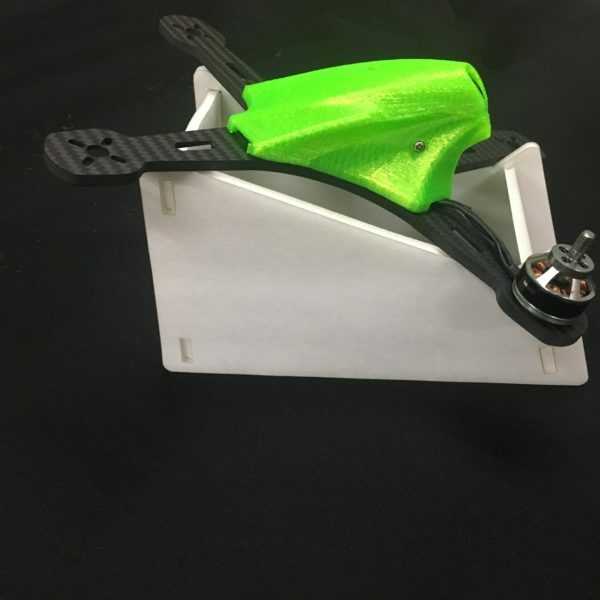 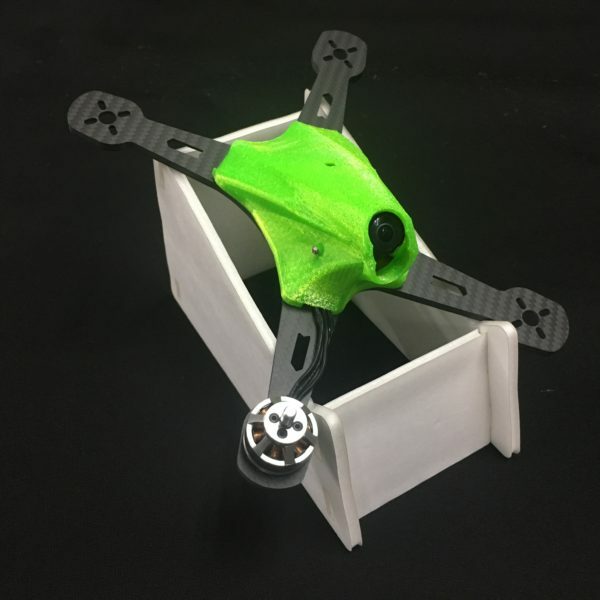 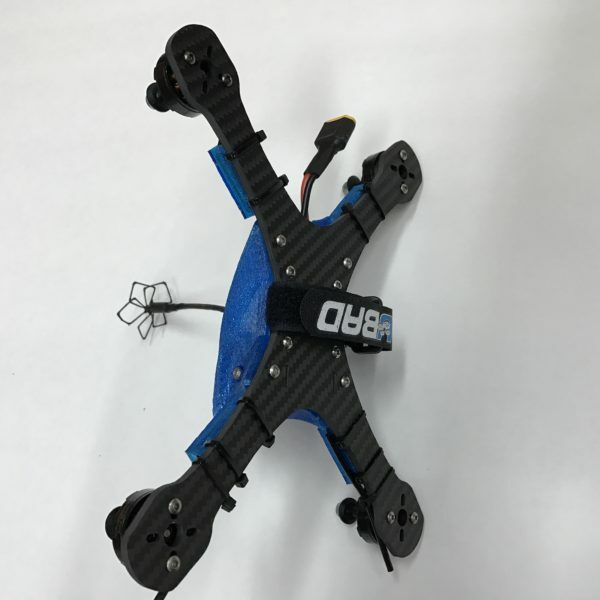 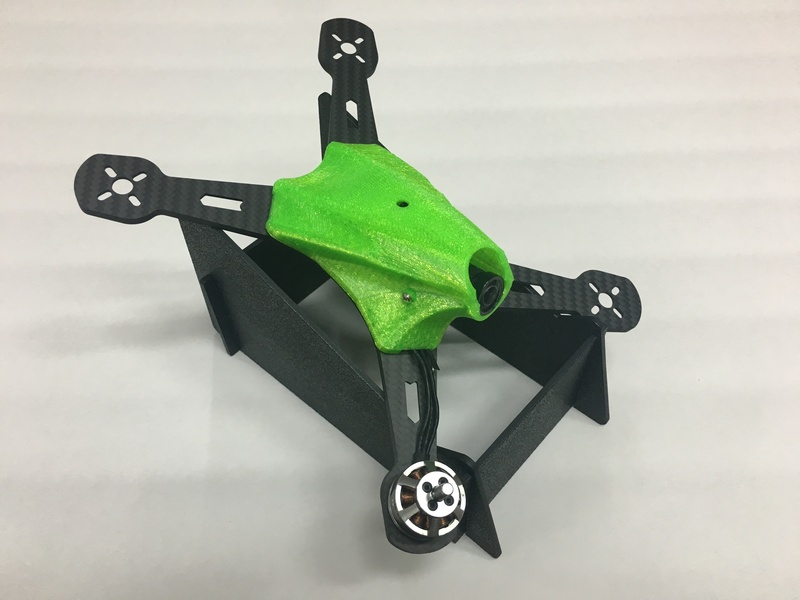 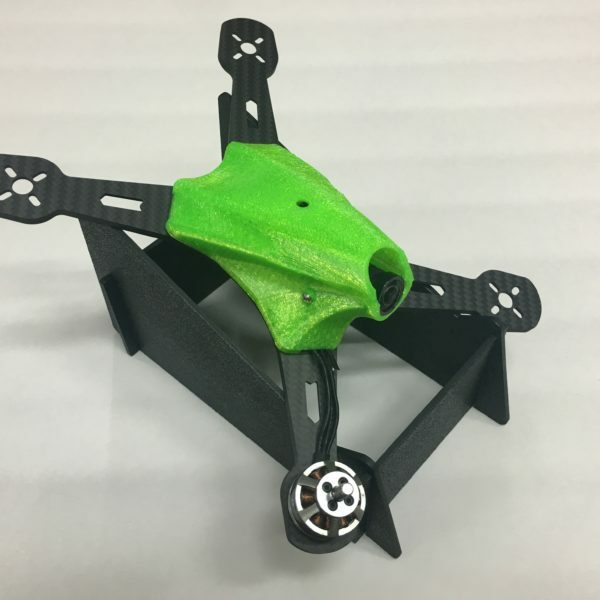 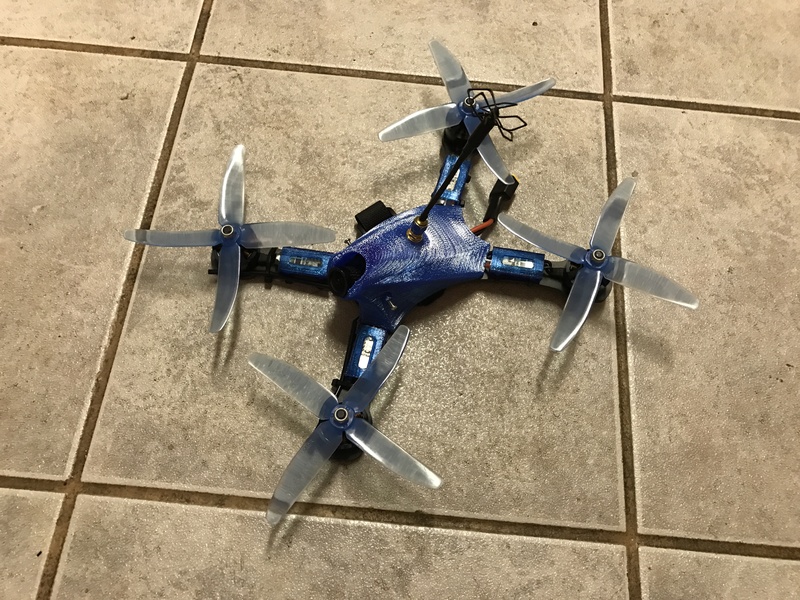 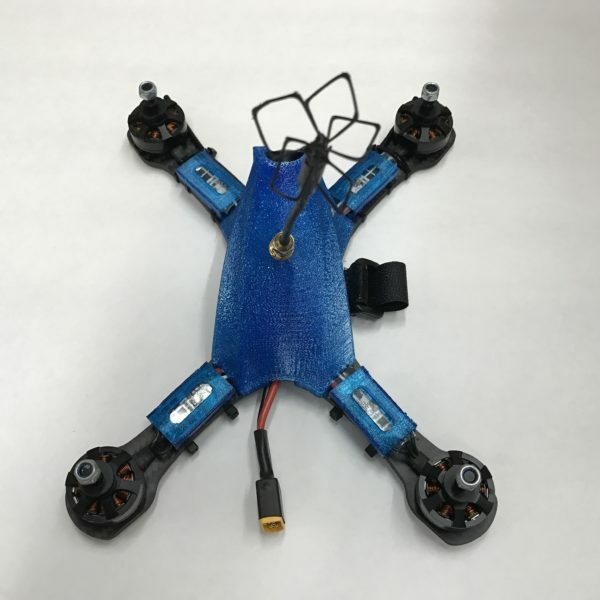 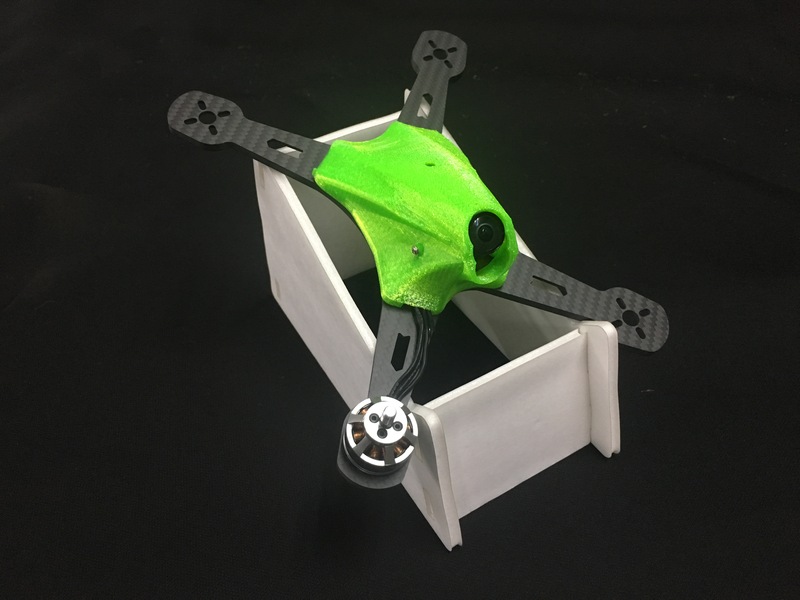 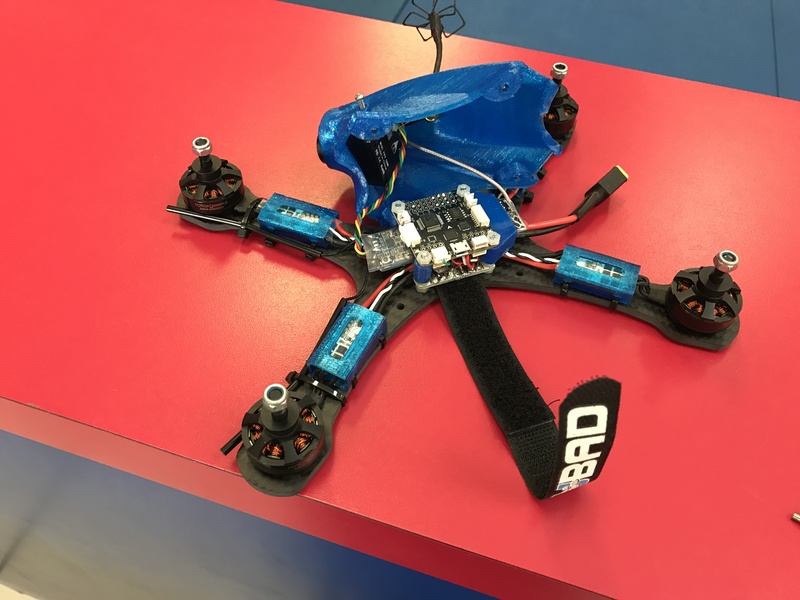 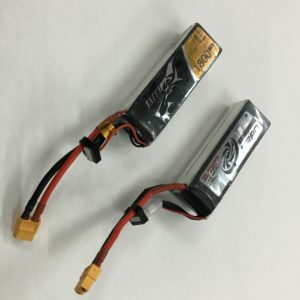 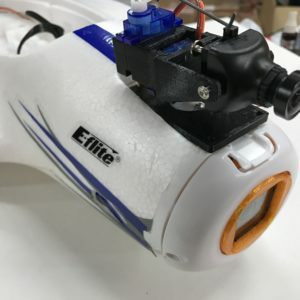 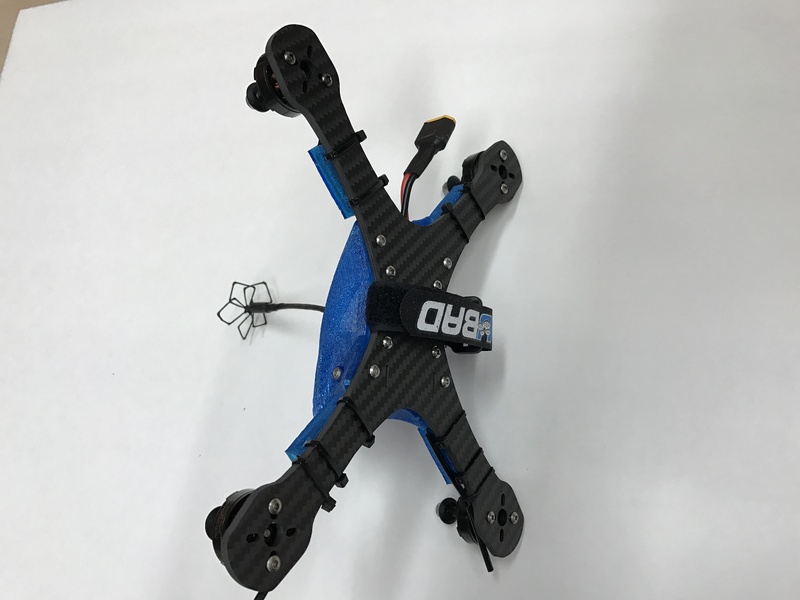 This pod does not come with hardware – you will need to source 4 m3 screws, 4 nuts (non-nylon – to be inserted into the pod) and 2 longer screws for your fpv camera. 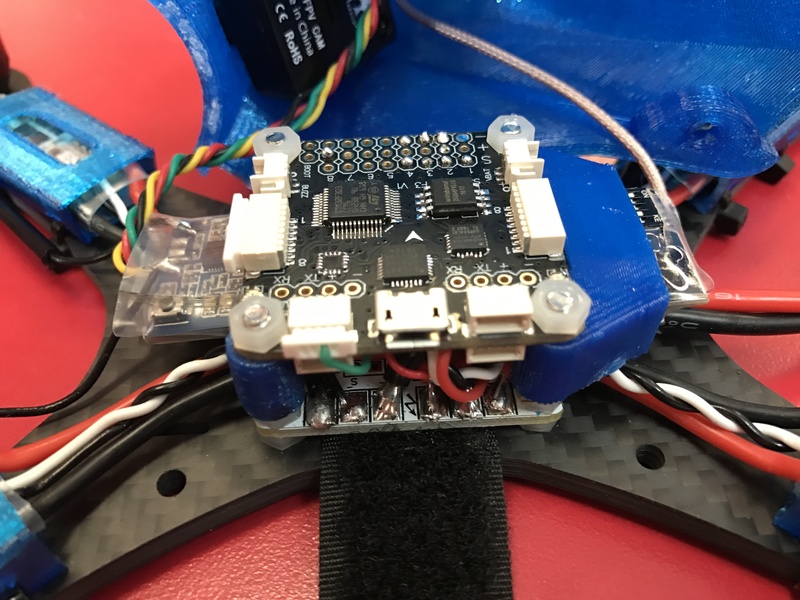 For the standard hs1177, I used servo screws that I had laying around, but for the Foxeer camera, I needed to source some longer m2 screws.